Sonya Young joined Ellerfield in 2006. Originally from NSW, Sonya and her children moved to the Sunshine Coast for a better lifestyle. Sonya has been with Ellerfield for 10 years and during this time has found the staff to be warm and friendly. 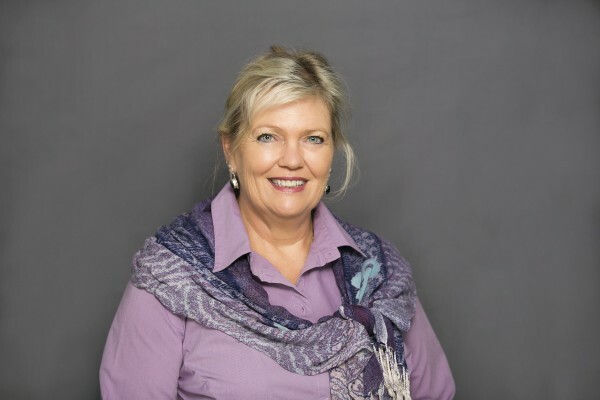 Sonya strives to provide a high level of quality service to all of Ellerfield’s clients and has established strong relationships by being available to speak and assist whenever required. Sonya processes and monitors client’s work in progress, also liaisons with all suppliers with efficiency and accuracy. Sonya is a C.Dec and holds a Certificate in Frontline Management.